Yosemite Valley is one of the best granite bouldering areas in the world. From Camp 4 holdless desperates to classic moderates in serene settings you find the problems to suit your mood and motivation. Yosemite Valley is one of the best granite bouldering areas in the world. This guide aims to inspire current and future Yosemite boulderers and makes Valley bouldering more accessible through clear descriptions, detailed topos, and numerous photos. This book includes many new problems and even completely new areas. From Camp 4 holdless desperates to classic moderates in serene settings you find the problems to suit your mood and motivation. 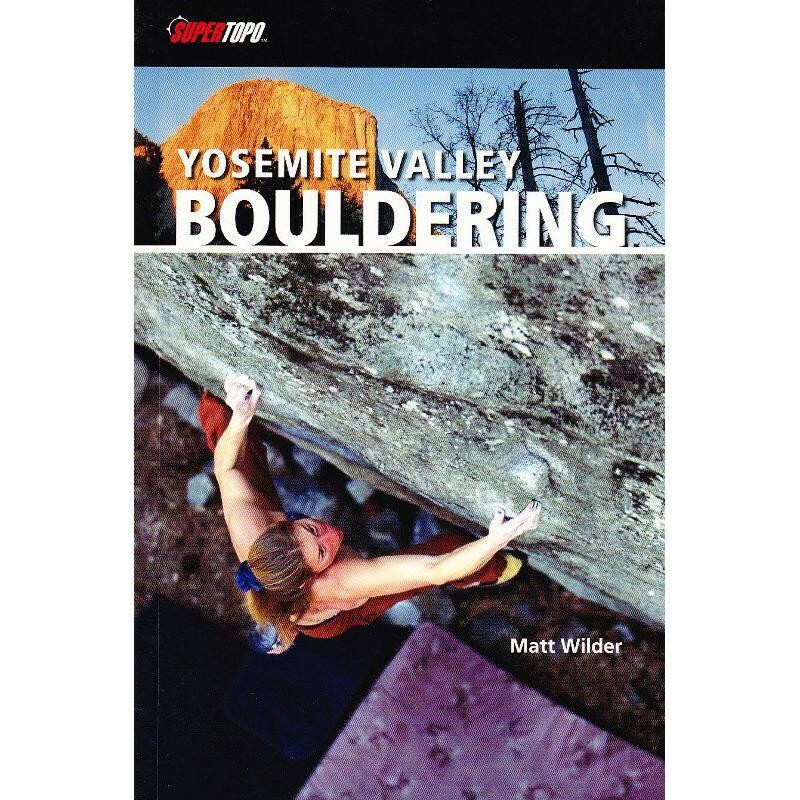 In addition to the problem information, this book helps you plan your trip, gives insider beta for staying in the Valley, provides beautiful photos of the problems, and gives an interesting narrative on Yosemite's bouldering history.